Our view on the pick of the week in comedy, music and theatre. 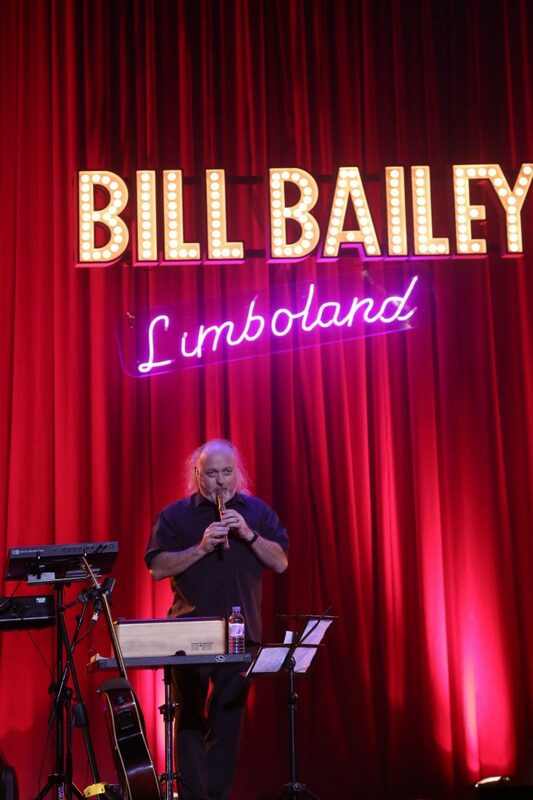 Death metal, cowbells, Elton John, Jeremy Corbyn and a meeting with Paul McCartney – just a random moment in the mind of Bill Bailey. Two hours spent in the company of Somerset’s finest takes you to a destination of which you’re never entirely sure but, by God, are you having a laugh along the way. Even at the tour’s start, he was in fine fettle indeed. First up for the Labour supporter, unsurprisingly, was Jeremy Corbyn, before moving onto Ed Miliband, and perennial easy target the Greens. His family stories are where Bailey falls into his natural, brilliant best. A tale of his mother-in-law struggling to keep hold of a dog sled in Norway is likened to “a Maserati towing a Pringle”. A yarn about his elderly father getting to grips with Skype reminds the audience that, although we’re in awe of that brilliant mind, we at least share some familiar thoughts with Bailey. Bailey assumes his audience is intelligent, so he doesn’t hold back with his elaborate streams of consciousness. The multi-instrumentalist also shows with ease how he can turn his hands to any instrument he fancies, making you regret all those music lessons you skipped as a child. As an audience participation segment falls to pieces, Bailey barely manages to stay upright with laughter, accompanied by that of the audience thrilled to see he’s human after all. Bailey’s comedy is one that challenges you to keep up with an ever-changing mind and keep telling yourself that you understand absolutely every highfalutin musing he has, even when sometimes you are as lost as his mother-in-law behind that sled. It’s a show that makes some current comedians seem positively tardy, unimaginative and unchallenging. But at least Bailey himself is simply brilliant. Playing without his High Flying Birds but with former Oasis guitarist Gem Archer gave Gallagher the excuse to really get stuck into his favourite songs by his old band. 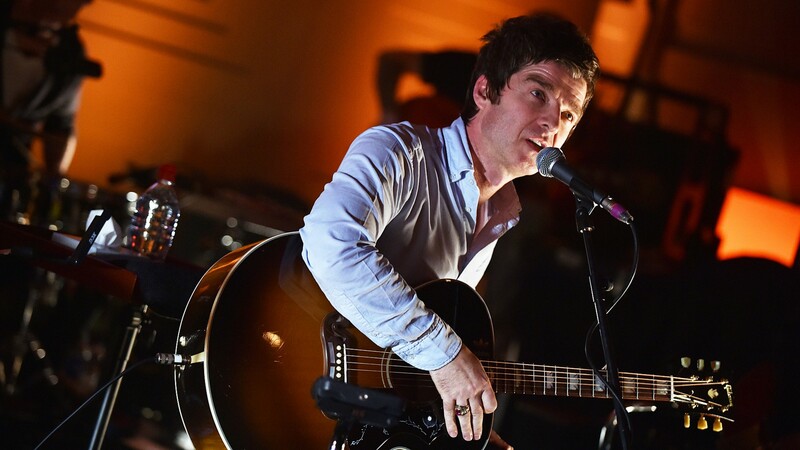 Of the 15 songs played to 400 lucky Radio 2 competiton winners, just two were from Noel’s latest incarnation and neither of those were from recent album Chasing Yesterday. Instead, it was a trawl through the golden B-sides like Talk Tonight and (It’s Good) To Be Free. As well as Archer, the other sessioners backing Gallagher played with a fluidity that the Guigsy and Tony McCaroll days lacked, though they thankfully stopped short of trying to turn the likes of D’Yer Wanna Be A Spaceman? Into muso noodling. As sumptuous as the music was, with AKA What A Life turned into surprisingly melancholic Americana, it was topped by Gallagher’s asides to the crowd. An exercise in nostalgia, perhaps, but this was sparkling stuff from a man who knows his future is looking pretty tasty too no matter what path he takes. 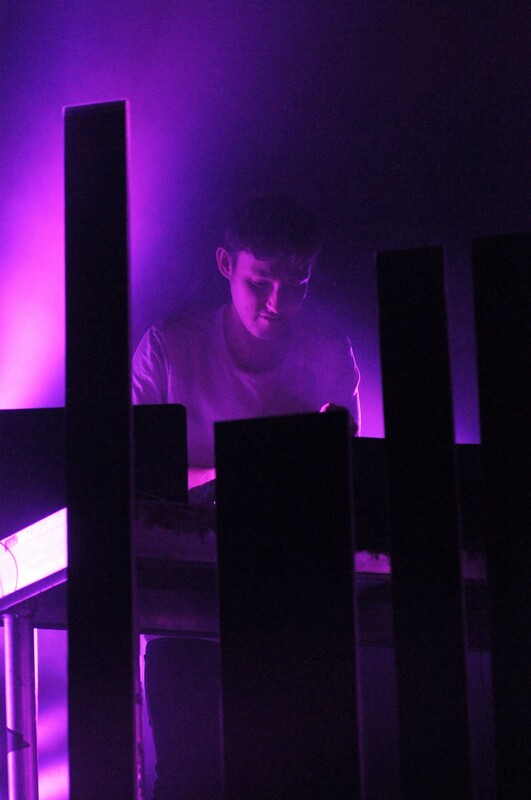 Hudson Mohawke has two major careers on the go. A cutting-edge producer for hip-hop and R&B colossi such as Kanye West and Drake, he also throws out albums of pulverising, algebraic techno for Warp Records. Crouched over a flight deck of knobs and accompanied by a flailing live drummer, the 29-year-old Scotsman born Ross Birchard judders through this latter material during a brittle, bracing performance. It’s dance music that nobody dances to: the preferred response appears to be to nod, chin-stroke and vibrate. It’s all heavy sub-bass, concrete, layered synths and early Kanye-style sampled chipmunk vocals, which makes for an exhilarating yet exhausting listen. Every beat is distorted, treated and warped to within an inch of its life. Tracks such as the agitated System and the belligerent EDM of Goooo sound as if they are being beamed in from some brutalist, dystopian future. The vexed synthetic beats and pitch-shifted vocals pinball around your cranium until they both sound and feel like a thrilling, intoxicating migraine. With his electro evangelism veering near to fundamentalism, Hudson Mohawke makes for a challenging, formidable live experience, Whether he is actually enjoyable is another question entirely.